Our best sales argument: Paper with added value. With dy-pack, you get more than just sacks: you get a logistics concept and the sack design to best meet your requirements. You get intelligent packaging that enhances your bulk goods. A sack full of know-how – more know-how means more added value for you. 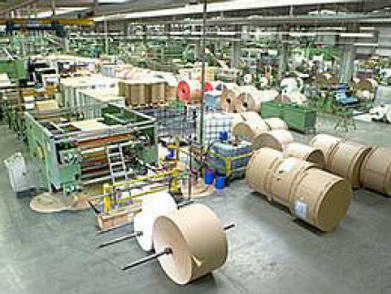 You have the cutting-edge paper sack manufacturer as a reliable partner at your side. Each sack contains over 65 years of experience. Our knowledge – Your success. We get to know your markets through you, we work closely with manufacturers of bagging systems – we look at the world through our customer’s eyes. 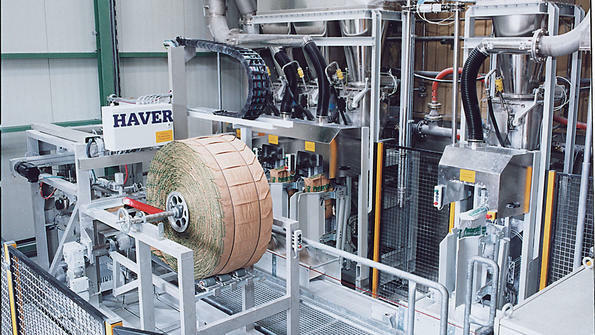 Sophisticated packaging concepts, such as maintaining pack strength whilst reducing the amount of paper used, intelligent technologies for faster filling of sacks, and high process stability, will increase your productivity with lasting effect without requiring additional investment in your filling system. 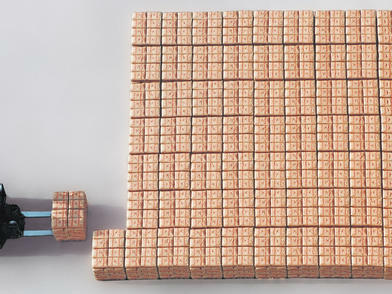 Our standardisation options will allow you to reduce the number of sack sizes and types, considerably reducing complexity and costs related to filling. 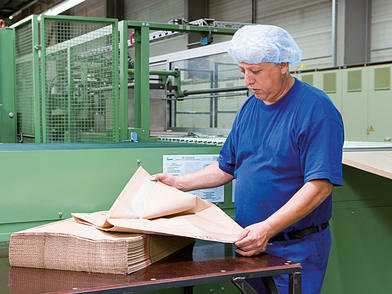 Innovative sack designs for specialized industry solutions give us a unique market position. 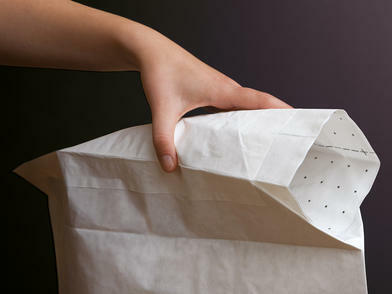 Our paper sacks are specifically tailored to the industries we serve – and set the standards for these industries. We gladly share our knowledge with you. 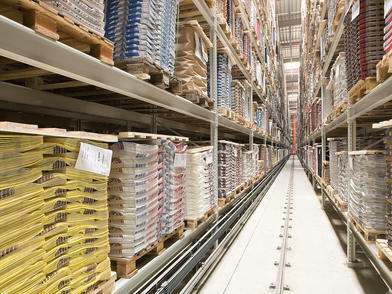 The extensive knowledge acquired by dy-pack over decades in the packaging industry sets the foundation of our technological lead we build on this by continuing our development alongside our customers. We will gladly share this know-how with you as we work together. Profitability is the key factor in the development of innovative packaging concepts – whatever the industry. This is why the first step in dy-pack’s service concept is always to develop a comprehensive analysis of your individual situation. 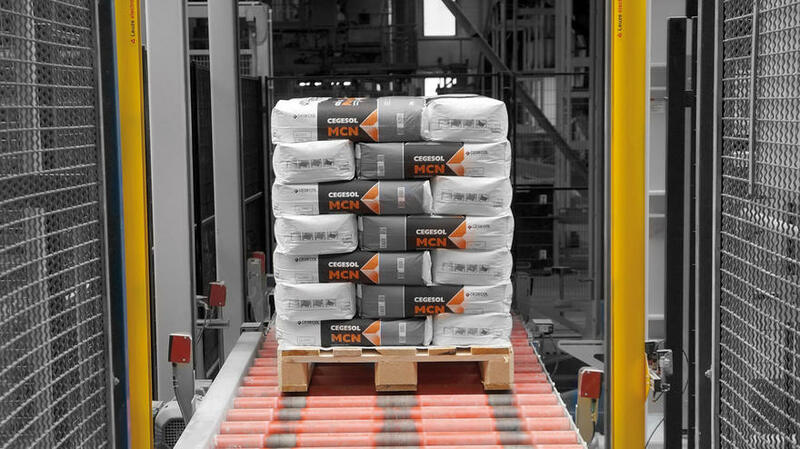 By analysing the complete process chain and logistics of your enterprise – from your filling equipment to your customer’s needs – we can determine the specifications best-suited for your sack design. Thanks to close contact with our customers and the manufacturers of filling equipment, you always get the best advice with dy-pack. Our specialists will develop with you on site the best options to achieve sustainable increases in efficiency. Pole position for new developments. Technology leader with award-winning ideas. To ensure our technological lead into the future, we invest today in our production plants, our research department, and, most of all, we invest in our employees. 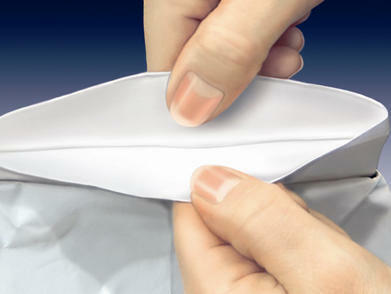 We believe tomorrow’s ideas are developed by today’s experts – and we guarantee you will find them at dy-pack! We are not trendsetters by accident: Our research and development department’s daily work consists of optimising sacks according to your specifications. The result: A comprehensive range of tried and tested solutions which secure our market lead and win coveted awards time and again. From the selection of raw materials, the ongoing control of paper, colour and glue, the exclusive use of high quality machines – when it comes to your satisfaction, only the very best is good enough. Of course, dy-pack is certified by DIN EN ISO 9001 – for the development, manufacturing and sale of paper sacks and paper bags; we are also certified for compliance with HACCP criteria. 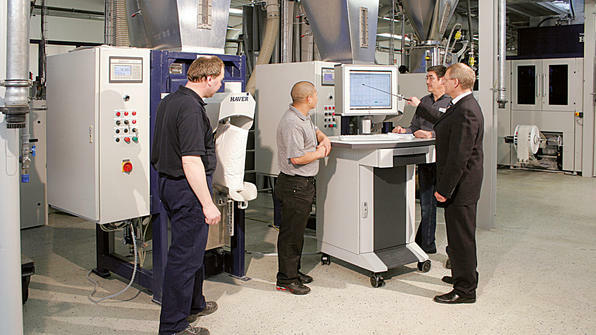 Of course, our production is additionally certified by many of our customers. 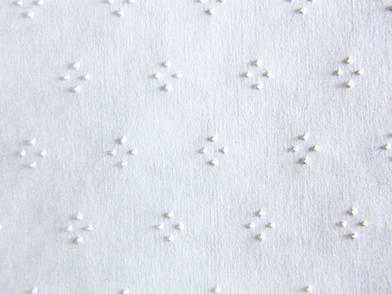 It goes without saying that dy-pack uses only high-grade paper. We have up to 3,000 tons of paper in stock on our site which allows us to provide consistently high quality products and adherence to delivery deadlines. A large amount of quality paper is also available on short notice from consignment stock held on our suppliers’ premises. 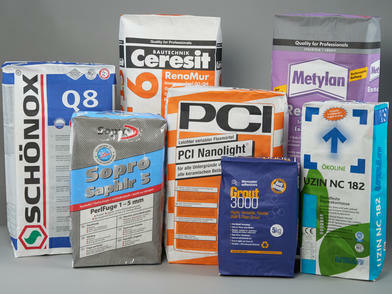 dy-pack also ensures top quality printing of the sack. 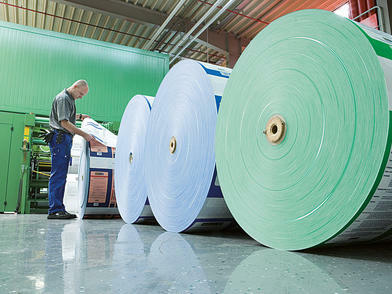 Our modern high-performance printing machines can apply up to 8 + 2 colours and a surface coating. Your designers’ creativity is thus unlimited – and your products get a first class appearance.